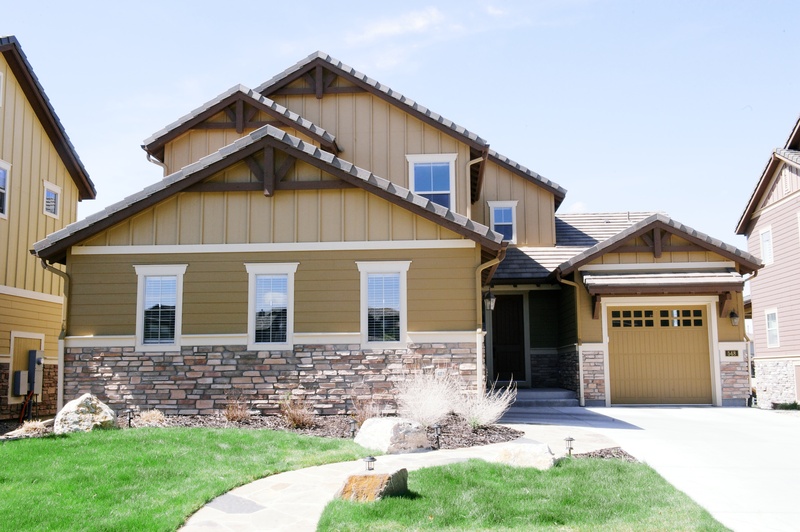 I love featuring Colorado homes here in the blog! 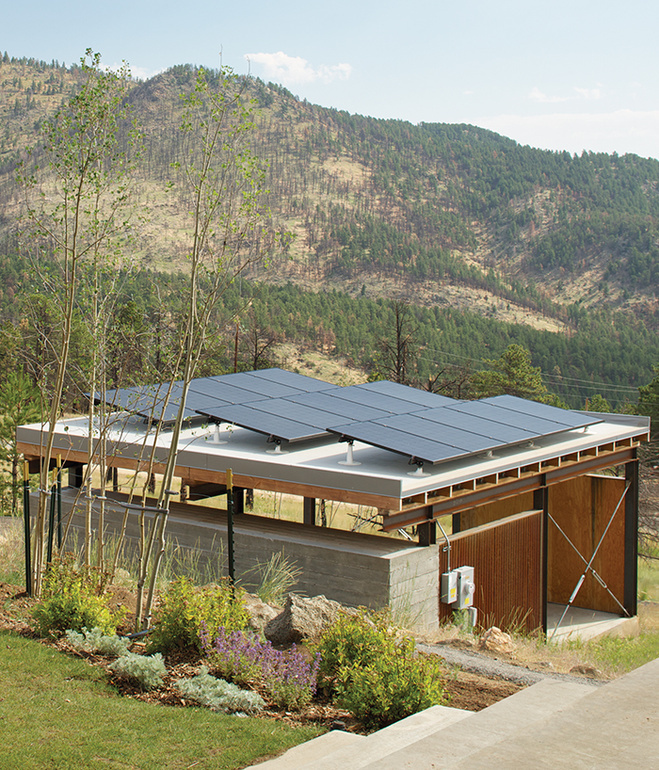 This one today is special, it’s a fantastic green home (their energy bill is only $9/month! 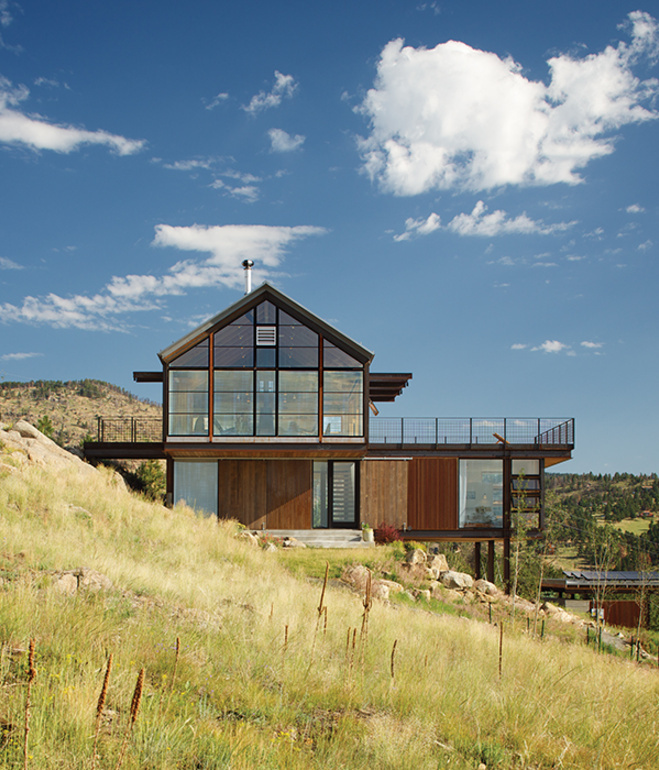 ), built in Boulder by architect Renée del Gaudio and her family after the 2010 Fourmile Canyon Fire that destroyed 162 properties in the area, including the structure the family was leasing to a college student! This is a fantastic story about overcoming a tragic event and coming out on the top, with their heads held high! 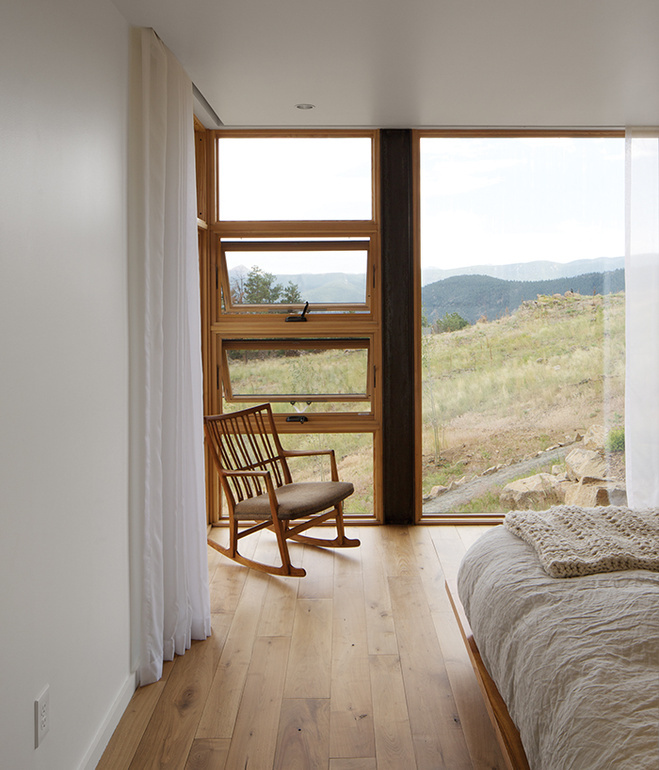 They savaged construction lumber from the burnt trees in the property, planted seeds for native grasses and wildflowers, used green windows and a lot of glass to use the natural light as much as possible and installed solar panels! Doesn’t that sound like a dream project? It’s in my bucket list! Beautiful 4 bedroom, 3 full bathroom, 2 year old Shea home backing to open space with enchanting mountain views. Get ready for the day in the spacious master with 5 piece bath and a large, well organized walk-in closet. 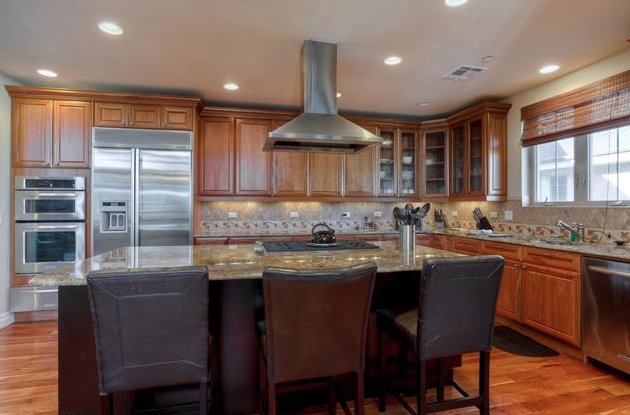 Enjoy a morning cup of coffee on the stunning granite kitchen island and walk the kids to school on the trail behind the home in a mere 10 minutes. 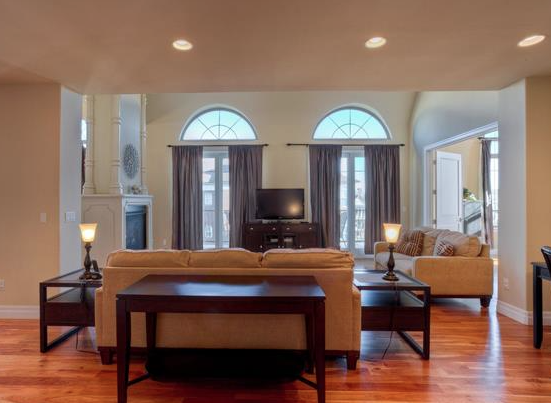 The home has a large open floor plan with wood floors, formal dining, fireplace and a home network, allowing you to hang the TV on the wall and never see a wire. The homework station is the perfect place for the kids to do homework after school with some quiet and privacy, but not in their bedrooms. The Solar System will give you more electricity than you’ll actually need with an avg. of $15 sold back to the grid every month. It’s a truly wonderful home that along with an extra large patio and 8,200 Acres of Backcountry wilderness offers the best of Colorado. Fantastic, well-maintained and updated 5 bed, 4 bath, 2 car oversized garage located on a South-facing corner lot! 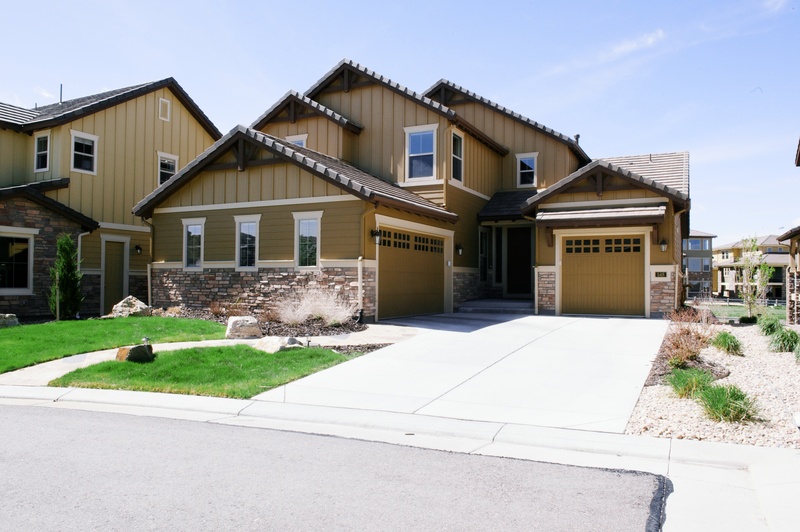 Minutes from Town Center and C-470! 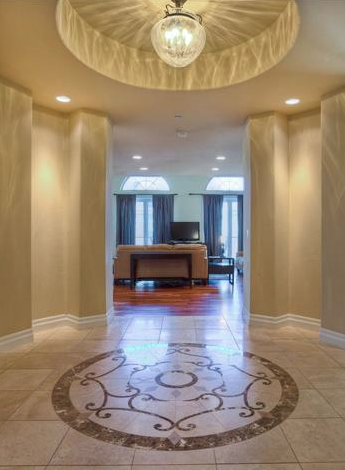 Vaulted, open, light and airy. Garden level basement is finished with new carpet, family room, bed, bath, office space, and wet bar which provides a great mother-in-law set up. 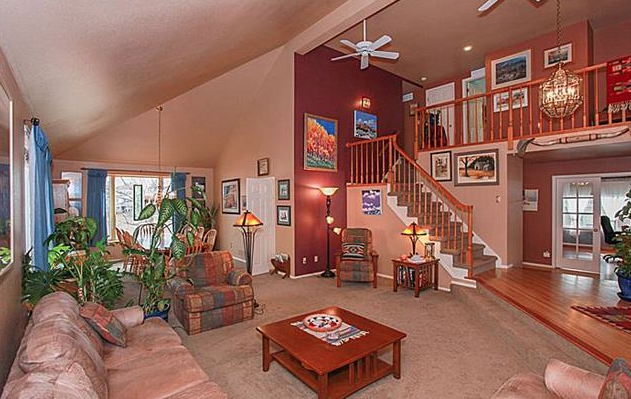 Master suite boasts fantastic mountain views, en suite retreat, large walk-in closet. Main level offers multiple living spaces with hard wood: formal living, formal dining, family room, breakfast nook, large functional kitchen. 4beds up on 2nd story, 5th bed in garden level basement. 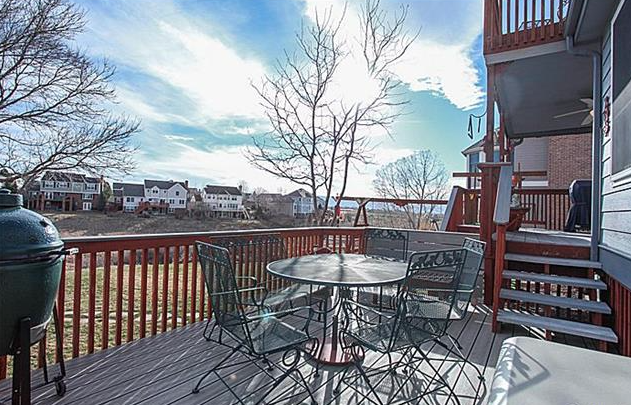 Newer exterior paint, brand new hot water heater, revamped sprinkler system, beautiful foliage & deck in backyard, carpet on main levels new in 2013. Home is being sold with a one year blue ribbon home warranty. For additional information on this home, click here! Lovely Park Hill 2-Story. Charming Cottage/Farmhouse Style. 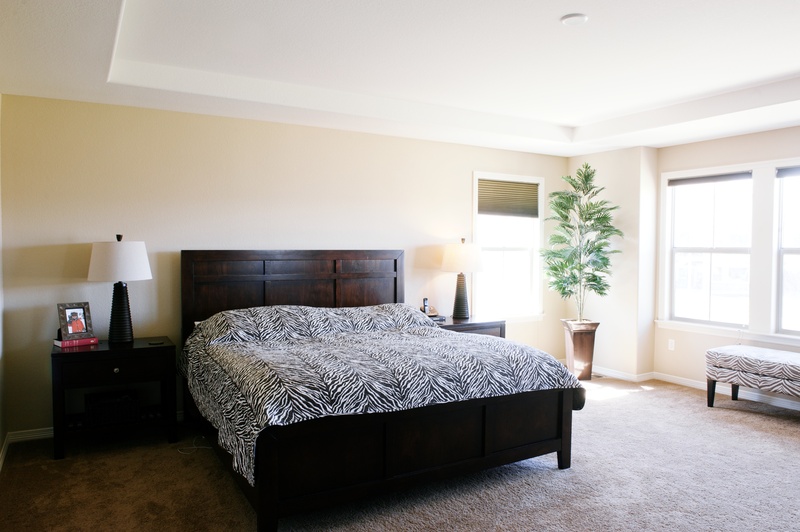 Spacious Family Room on main floor can be conforming Main Floor Bedroom. True 2 Story with 2 Full Bedrooms Up. Upstairs Master has built in closet storage. Updated bath with granite and High End Fixtures, Double Sinks. Elegant Dining Room with Exposed Brick and Large Windows. 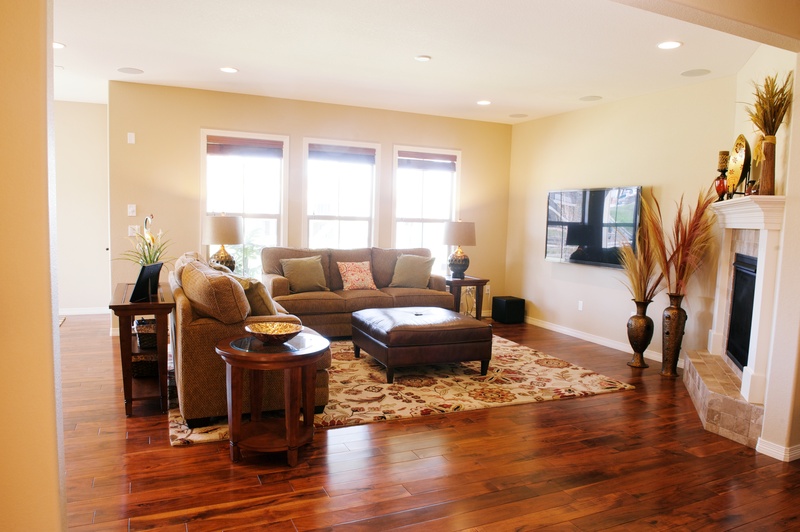 Beautiful Oak Hardwood Floors. 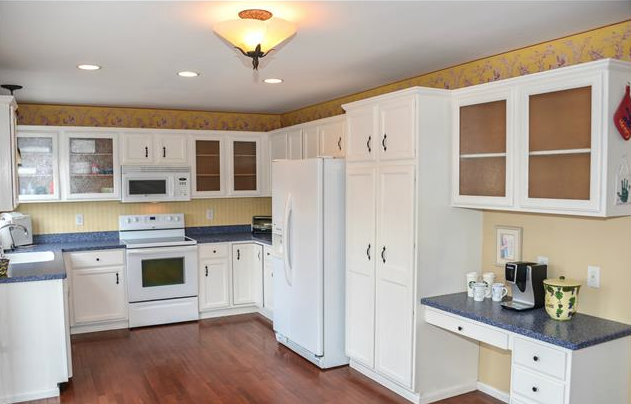 Open Cottage Kitchen has newer appliances, and flooring, with vintage feel backsplash and flooring. Room for island. Wrought Iron Railings on stairs and porch. 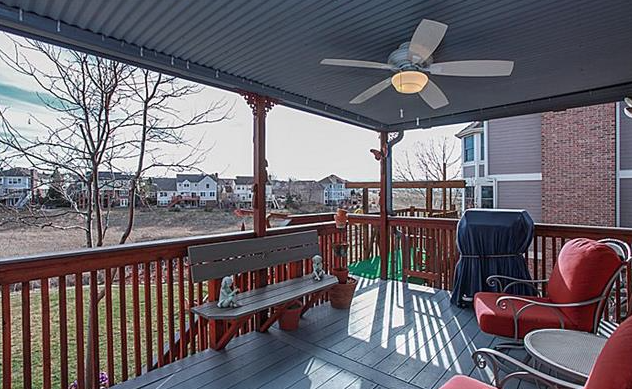 Expansive Back Deck for entertaining. New fencing and oversized 1 car garage, and open basement for lots of storage. Walk to Restaurants, Transit, 17th Ave Parkway and City Park. 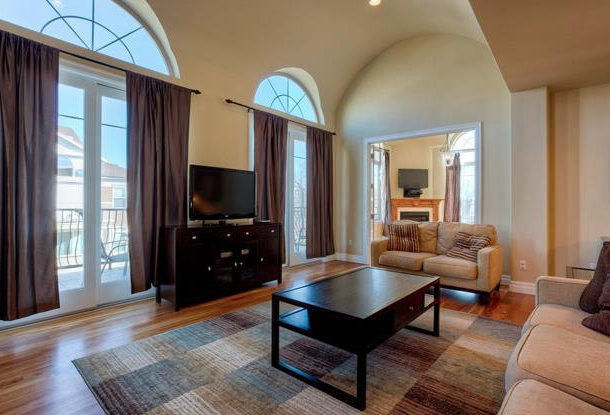 Breathtaking condo in Cherry Creek, Denver! 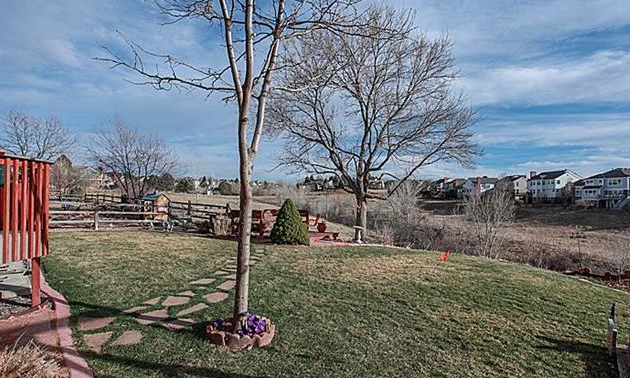 2 Bed 3 Bath Denver Home – Priced to Sell! 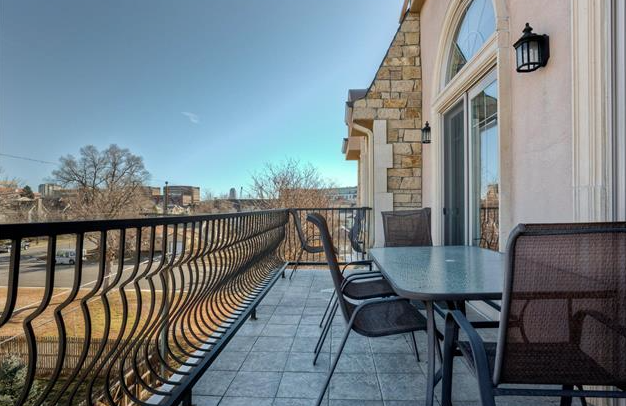 Check out this elegant Cherry Creek Penthouse! Amazing! It’s main level living with a grommet kitchen, slab grant counter tops, upgraded cabinets, stainless steal appliances, 5-piece bathroom, 2 heated underground secured parking and private storage lockers with low HOA’s. The views are a dream! 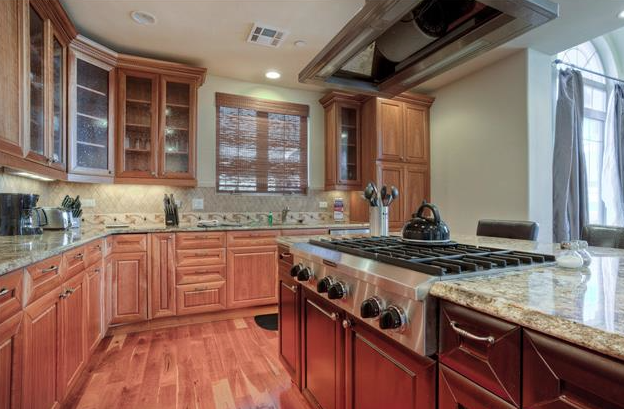 Learn more about this property and see more photos by visiting our site. To schedule showings, please call 720.775.7950. This home is stunning! 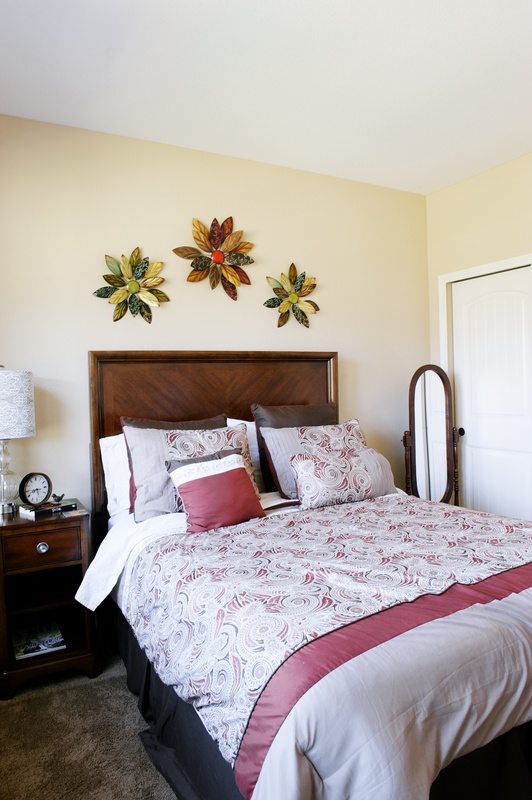 This wonderful Sanford Wedgewood Model offers an abundance of options. 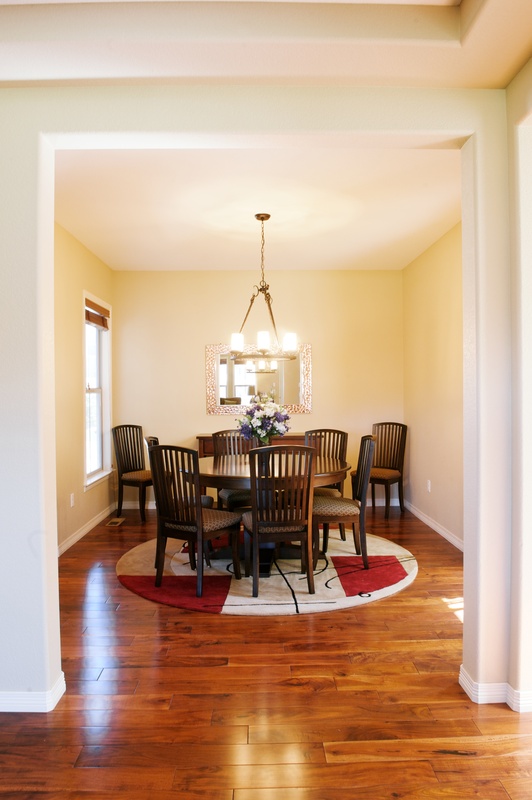 The foyer allows full view of the living and dining room as well as upper level – extended hardwoods on the main level. 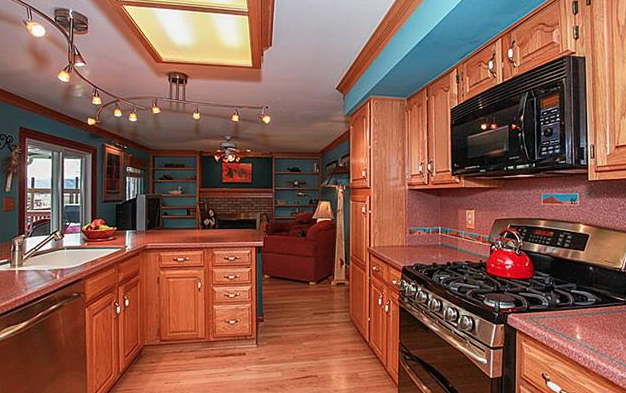 The kitchen is large with open island area allowing for extended seating; desk area and breakfast nook. 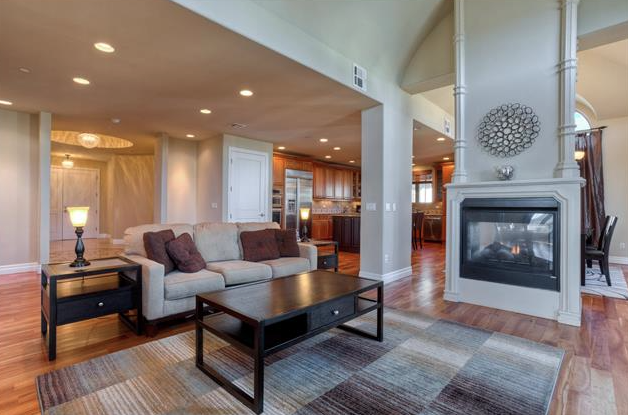 Cozy family room with a fireplace and opening to the main deck. The upper level offers the master suite with an incredible bath area – Radiant Heat Flooring; Deep Soaking Tub; Oversized Steam Shower and a Walk In Closet — but there’s more — the Master has its own Private Deck – incredible views of the mountain range and open space. 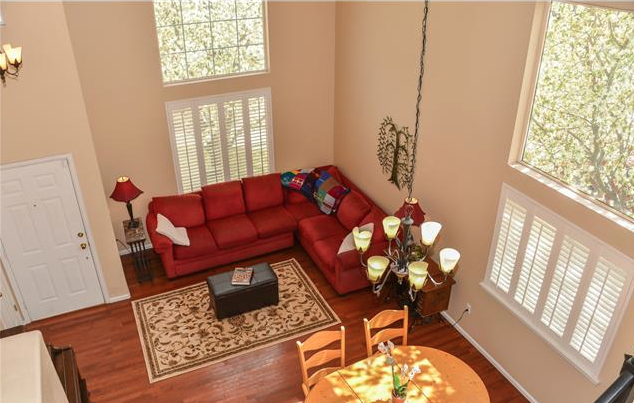 The upper level finishes with Three additional Bedrooms and Two Baths. The Lower Garden Level offers a large second Family Room with abundance of storage and desk area, another Bedroom and Bath and still additional storage areas. Backs to Open Space with Mountain Views. 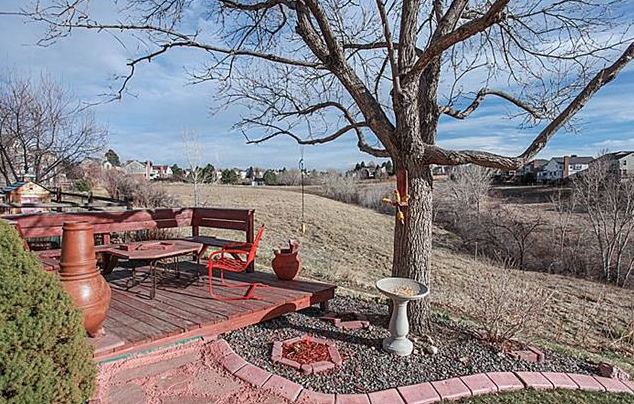 To schedule a showing, call 720.775.7950. Street tacos served at a table and not on a sidewalk might come across as weird for some, but will be delicious for all! Pinche Taqueria has two locations, the original on York St and Colfax and their newer location in Highland. The 32nd St Highland location has a few more seats and some more room and thankfully Sloppy Joses at Happy Hour just like their original location. Pinche has the best food possibly in Denver, not just Mexican Food. The Sloppy Jose, which is a small Mexican take on the Sloppy Joe is the best thing on any happy hour menu in all of Denver. It’s essentially a slightly spicy Sloppy Joe that uses Chorizo instead of ground beef and way better than any Sloppy Joe I’ve ever had. The tacos are ordered like ordering sushi, with a small menu and happy hour is my favorite time to visit. Happy hour is daily from 3-6p and all night on Mondays! 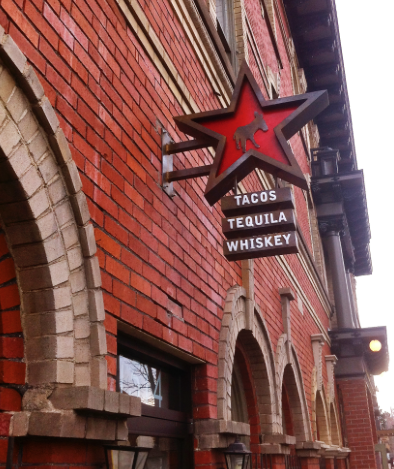 I hear they have an amazing selection of tequila, though I always seem to be driving. So I’ve yet to get too deep into the adult beverage selection. You can’t miss with any taco though, I love the Tacos Lengua but any choice will be the best taco you’ve had. I had Chicken Chicharrones, which are simply fried chicken skins that are only on the happy hour menu. 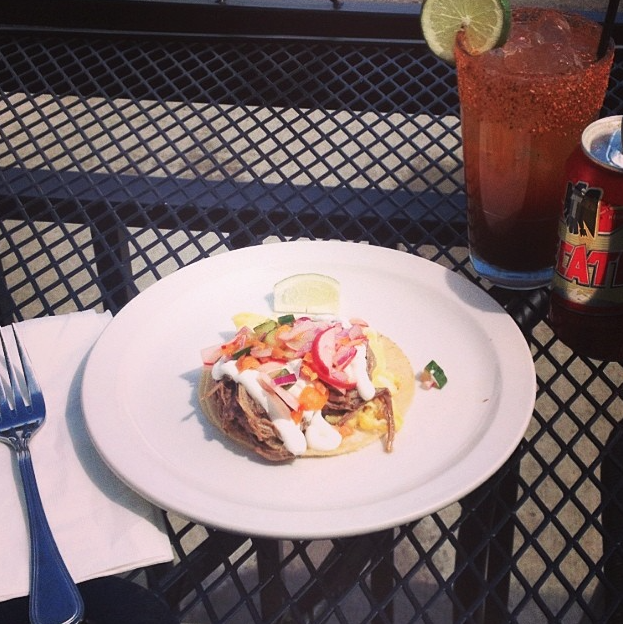 They were perfection, another reason to make sure you get to Pinche during happy hour.